The awards celebrate the best from Flint Group’s three divisions: Flint Group Narrow Web, Flint Group Flexographic and Flint Group Digital Solutions (Xeikon). They can represent a wide range of applications including flexible packaging such as food packaging and pouches, coupons, shrink, pressure sensitive labels, cartons, yogurt lids, cut and stack, tags and tickets. 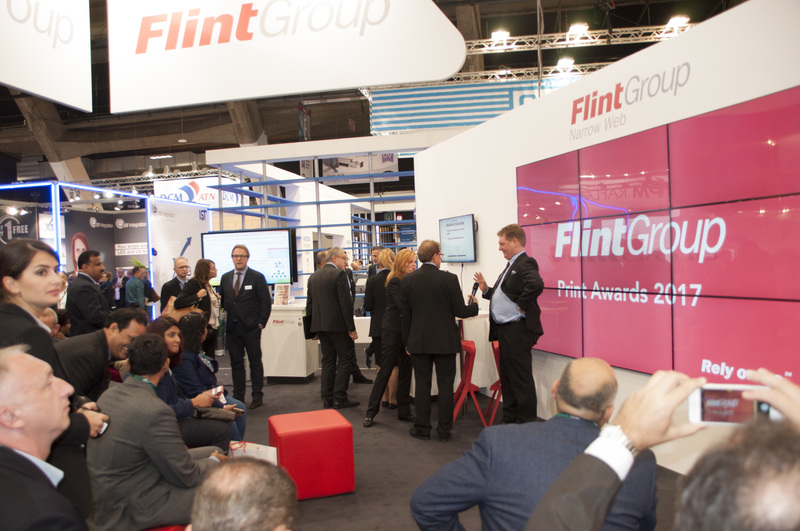 The awards were first celebrated at Labelexpo Europe in 2004 when Flint Group Narrow Web was still under the XSYS Print Solutions company umbrella. Up to last year, they concentrated on Narrow Web Flexographic. They have since added Flexographic and during the latest edition Digital Solutions (Xeikon). Submissions are judged by a group of internal and external industry professionals including an industry peer who is not employed by the company to bring an objective view to the quality of the submissions. 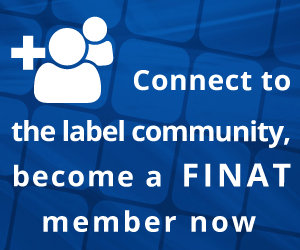 The 2018 Awards will be announced and celebrated on the Flint Group stand at Labelexpo Americas, Booth 728, on September 26th at 16:00.